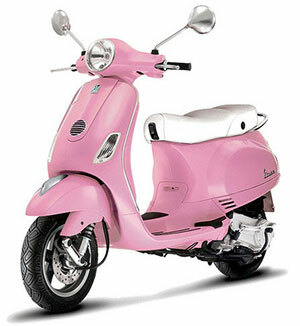 Not sure how practical it would be, looked like it might throw you around a tad. Sure looked like fun though. I see DJ's been tinkering on things here. Noticed the spellcheck, thanks. If you all chipped I could get one of these, and you will all have to chip in a bit extra so I can get a trailer to go with it so i can take it out bush with me. 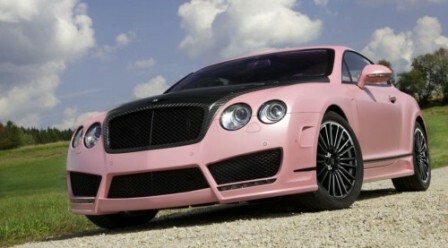 Damn Lαrα, that Bentley looks good even in pink!